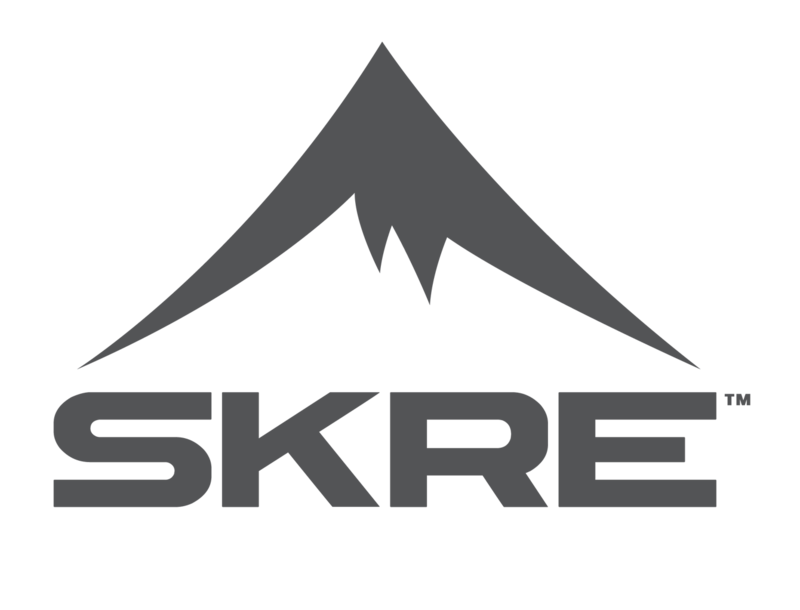 Receive a FREE SKRE gift card with every order. No Minimum Purchase. Gift Cards are valued between $15 and $500 and will be randomly distributed. Join the Skre team as they hunt the Alaskan Frontier for Caribou.